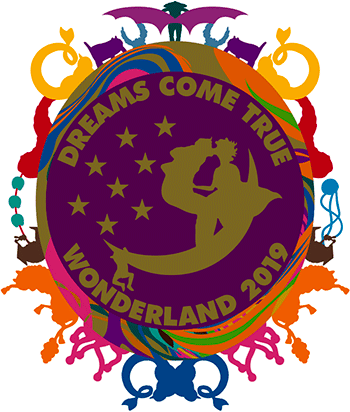 The upcoming 2019 Wonderland Tour has been announced! The concert series has its own website where you can find out more details. We’re already discussing the tour on the DCTJoy forum. Come join the discussion!